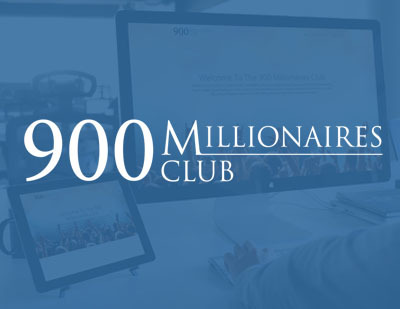 Joel, a highly successful network marketer approached us with his grand vision of creating 900 millionaires via his 900 Millionaires club. The project entitled everything build from scratch on the backend, a fully-fledged Network Marketing software. We also worked as web strategy consultants as well as handling all the technical requirements from web design to building the website and all systems. The solution even implemented a custom management system via SMS management.